We have now launched a beta version of TombReader! This version is only available to a select group in the Allard Pierson museum. We will do extensive beta-testing and gather feedback to improve TombReader before releasing it to GooglePlay. Furthermore, we wish everyone a great 2015! It’s been a while since the last progress report, but the pilot for TombReader is now nearly finished. We are currently preparing two quests. Both quests have been written by W.M. van Haarlem MA. and revolve around different topics. 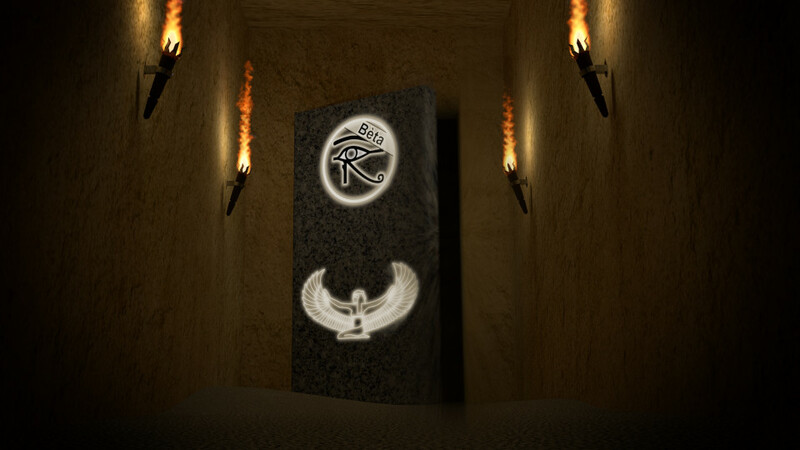 They are designed to gain a deeper understanding of the objects and their affiliation. 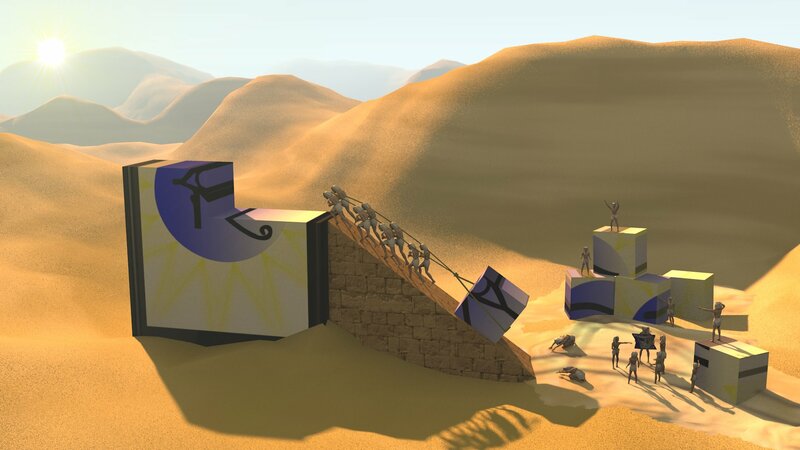 The first quest is about Faraoh’s, Gods and Temples, while the second quest addresses rituals and customs regarding life after death. 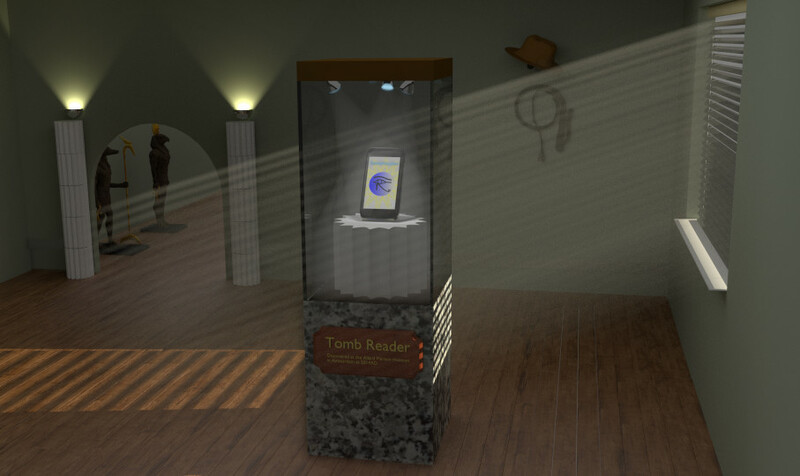 The future of TombReader is looking bright, and we consider expanding TombReader to other museums. Further more, we would like to make it possible for anyone to create their own quest, with their own objects. But not just yet, you will have to wait a little more before we get there. This month one of the major milestones have been reached: being able to recognise objects with a smart phone. While it was previously only possible to recognise the object from my own laptop, I now have successfully ported all of the detection algorithms to an Android App, which can distinguish the 29 objects from the Allard Pierson museum. A simple demo has been created which indicates what type of object is in front of the camera. The next step is to create a user interface which can display background information such as the translation. Although the demo runs fine, I will still be working on increasing the classification speed and decreasing the size of the App to make it as light as possible! It’s been one month already, and during this time I’ve collected a dataset from the objects found in the Allard Pierson museum. This dataset consists of pictures from the objects from all angles, and is used to train the computer such that it will be able to recognise these objects when you take a picture of them. 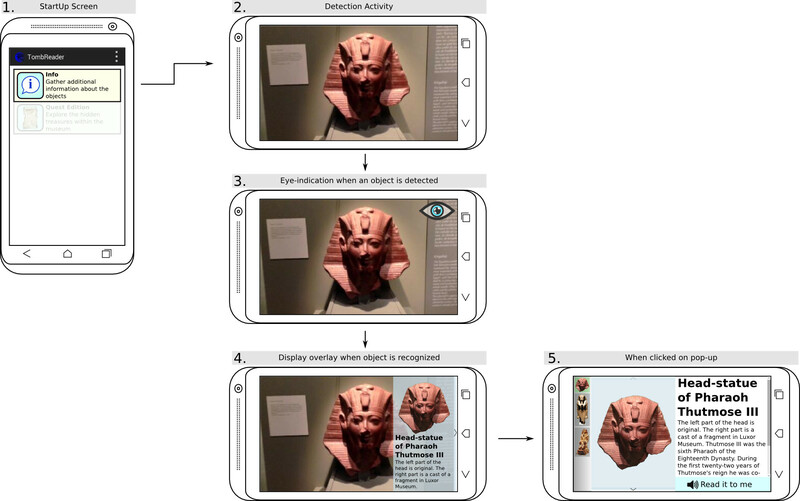 Based on the objects from the Allard Pierson museum we can conclude that it will be much more beneficial to move away from the individual hieroglyph recognition, and focus more on detecting the objects as a whole. 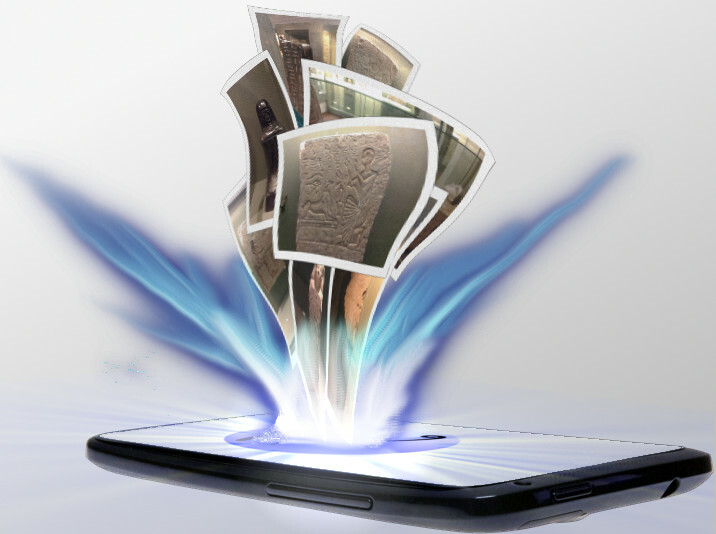 This brings a few advantages such as a higher classification rate and real-time classification, which means that the App will recognise the object as soon as it appears in front of the camera. 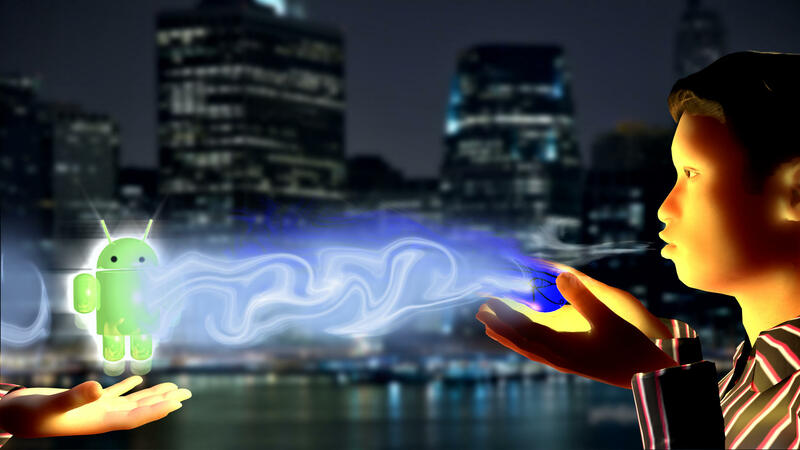 Currently, one of the most promising methods for this task is based on an Artificial Neural Network, which tries to mimic the behaviour of real brain cells. Much research has been conducted in this particular field of study, as a biological brain is still the most advanced phenomenon when it comes to recognising visual input. The main focus for now lies with training the method with the images from the Allard Pierson museum and insert all that knowledge on your smartphone! As of this week, I have officially started working full time to make TombReader a reality!